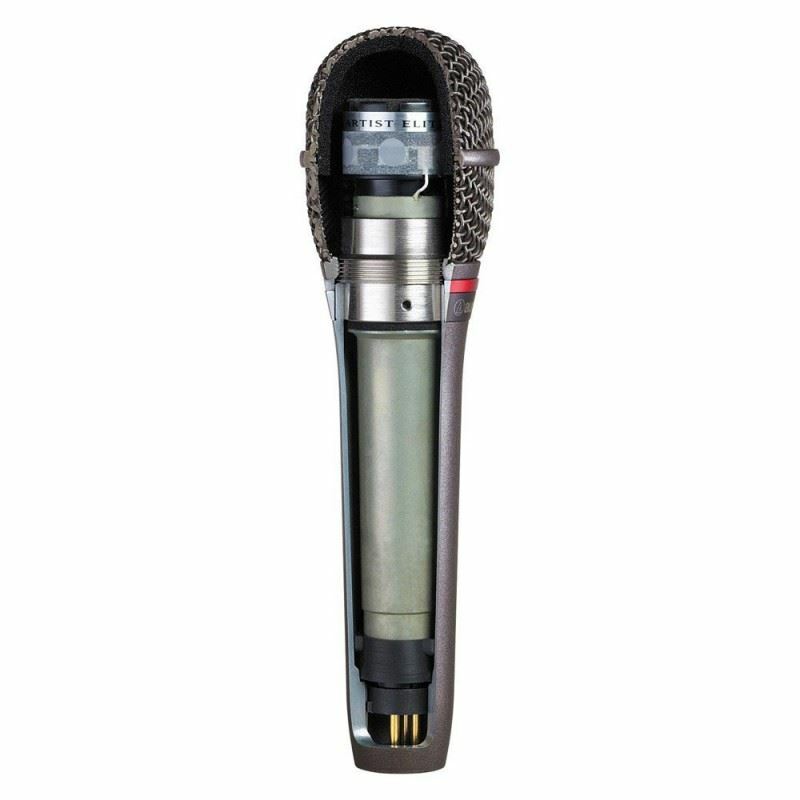 Sennheiser E914 Recording Instrument MicrophoneHigh-grade cardioid condenser microphone for demanding applications. Outstanding sound properties for highly sophisticated applications like acoustic guitars, cymbals, percussion, overheads, orchestras, and grand pianos.OverviewThe e 914 is a high grade..
Audiocore CCS-500D Premium Delegate Conference Mic for CCS-500/CCS-100 SeriesOptimized for the Audiocore CCS-500 series, this Chairman Mic have the feature to mute all delegates at a touch of a button. This mic can be connected to Audiocore CCS-100 series as well.Technical SpecificationsConference D..
Bosch CCS-D Delegate Unit for the CCS 900 Conference SystemBosch CCS-D Delegate Unit is intended for use with the Bosch CCS 900 Conference System. Delegate Unit features a built-in speaker and an adjustable gooseneck microphone. It's Possible-To-Speak LED illuminates to indicate when it is possible ..
Shure SM57 Instrument MicrophoneThe legendary Shure SM57 is exceptional for musical instrument pickup and vocals. 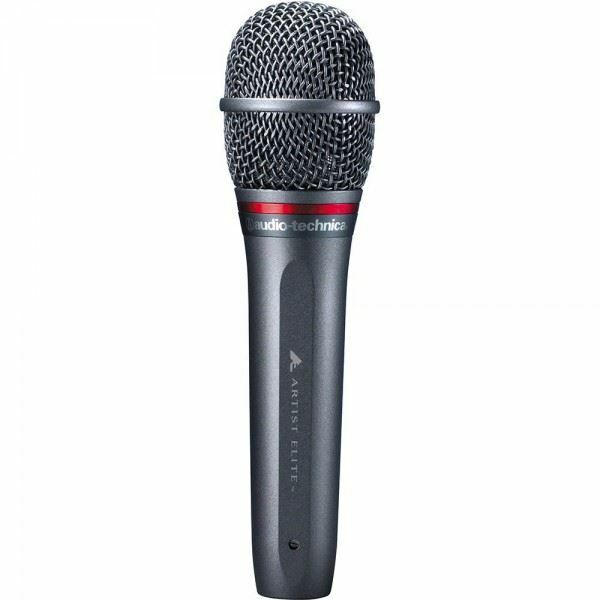 With its bright, clean sound and contoured frequency response, the SM57 is ideal for live sound reinforcement and recording.The SM57 has an extremely effective cardioid pickup pattern th..